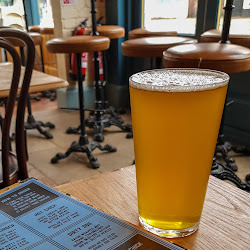 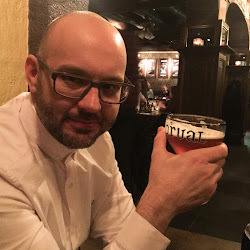 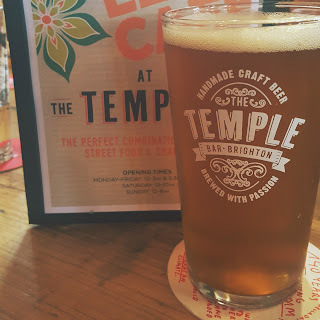 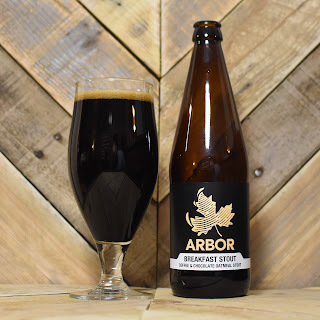 Whilst it's certainly not the first Arbor beer that I've drunk this is the first from them that I've reviewed on this blog. 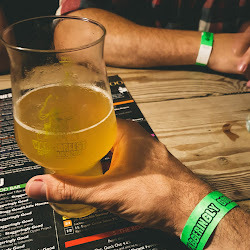 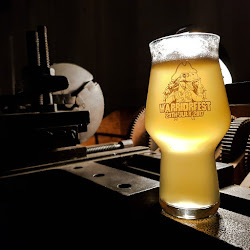 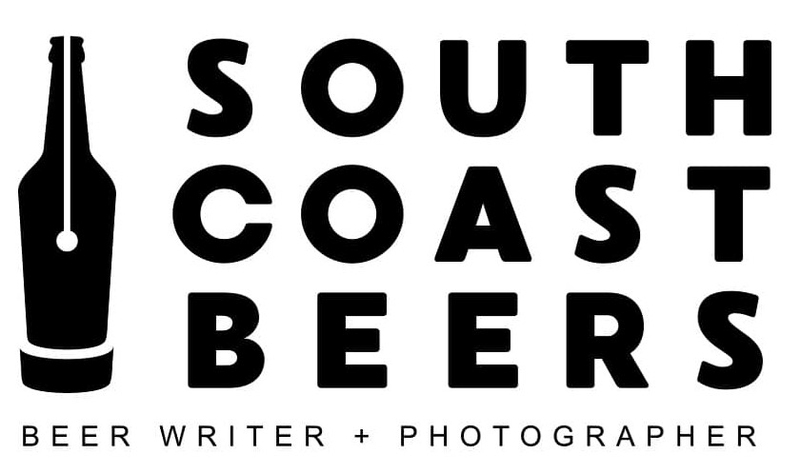 I enjoyed their Flat White Coffee Stout last Autumn although didn't complete a full review and their Double Dark Alliance Coffee Imperial Stout (brewed in collaboration with Moor Beer) was one of the highlights of Warriorfest. 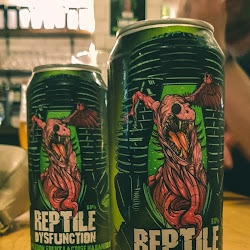 This bottle was actually part of a small haul that I'd purchased from Bitter Virtue in Southampton back in November 2016. 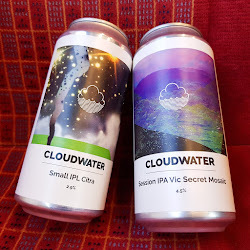 Far too frequently I find that my stash of stouts and porters gets forgotten about whilst I concentrate on drinking and reviewing hoppy IPAs, DIPAs and Pale Ales whilst they are fresh. 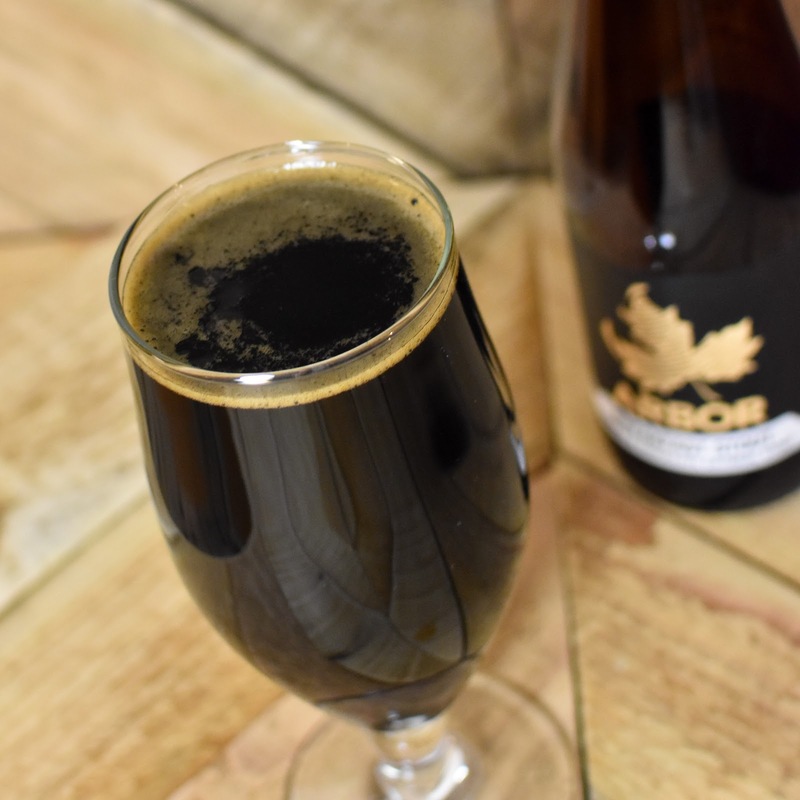 Thankfully if stored correctly a little bit of ageing normally does no harm to a dark beer and even with such a delay I'm still drinking this well within it's best before date of October 2018. Arbor having been brewing in Bristol since 2007, focussing on high quality ingredients and embracing innovation and experimentation; they proudly boast on their website that they've already brewed in excess of 300 different beers! 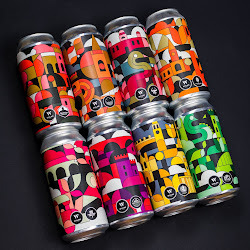 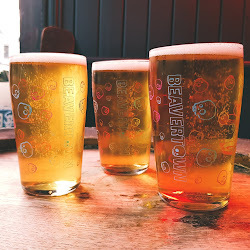 From what I've tasted from them so far this exploration process is reaping rewards as each beer has been beautifully balanced and full of flavour. 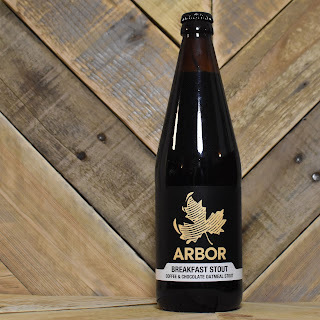 This Breakfast Stout appears to be part of their core range and is a great example of this style of beer. Bottle conditioned, it has a glossy jet black appearance and with a heavy pour produces an attractive caramel coloured head although this does disappear quickly. 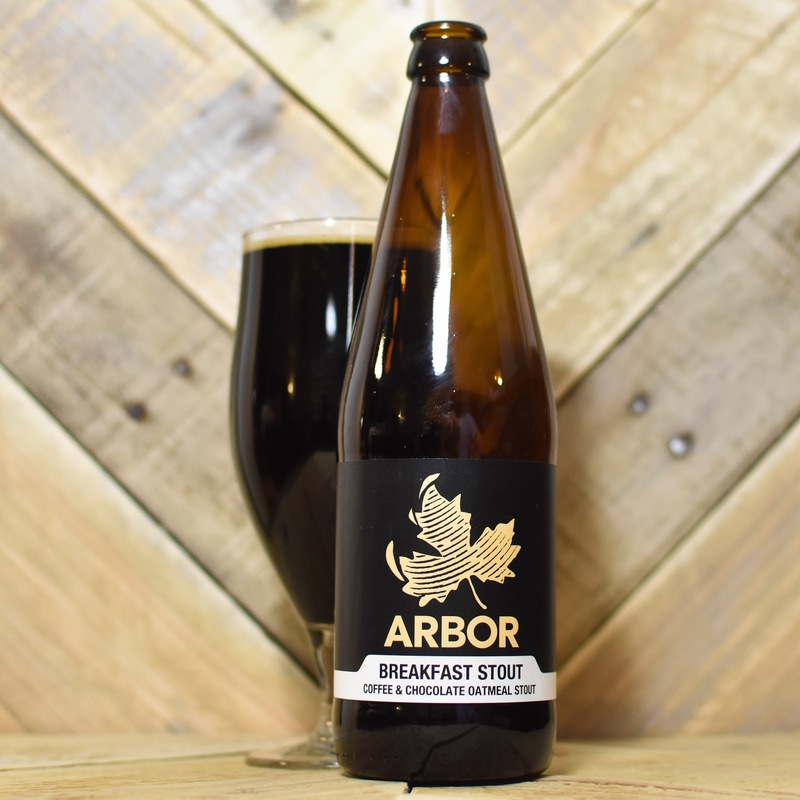 The nose is a triumph of freshly brewed filter coffee with a slight burnt caramel sweetness also present. 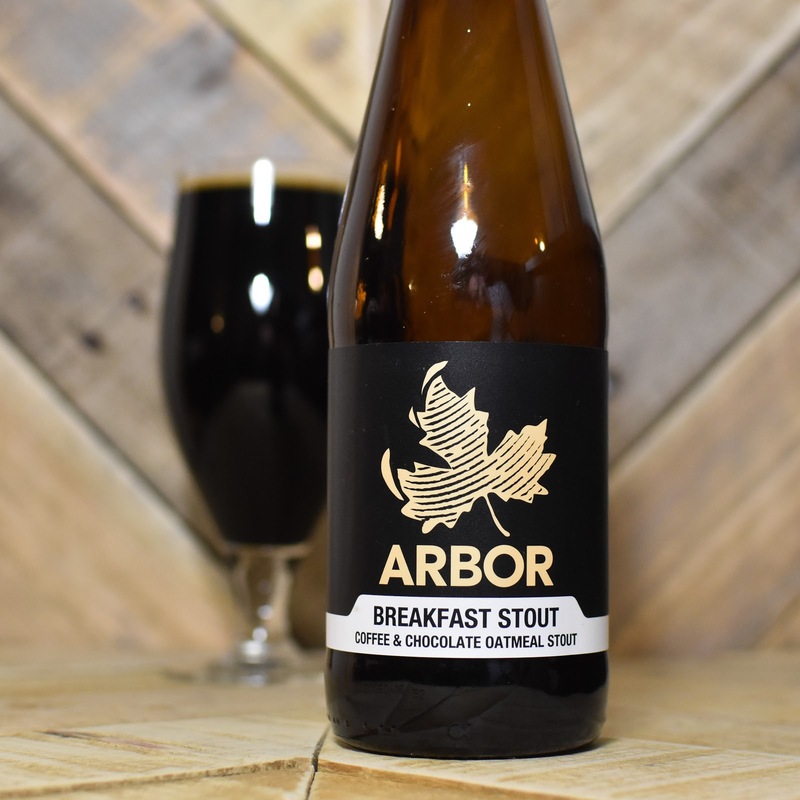 As you'd expect with a breakfast stout the coffee is dominant up front, but it's joined by rich winter fruits and dark chocolate before a finish full of bitter cocoa and a hint of warming alcohol. 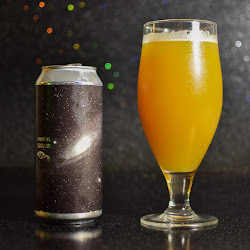 Thanks to how well these flavours are balanced and the smooth mouth feel, this beer is hugely satisfying and incredibly easy drinking. 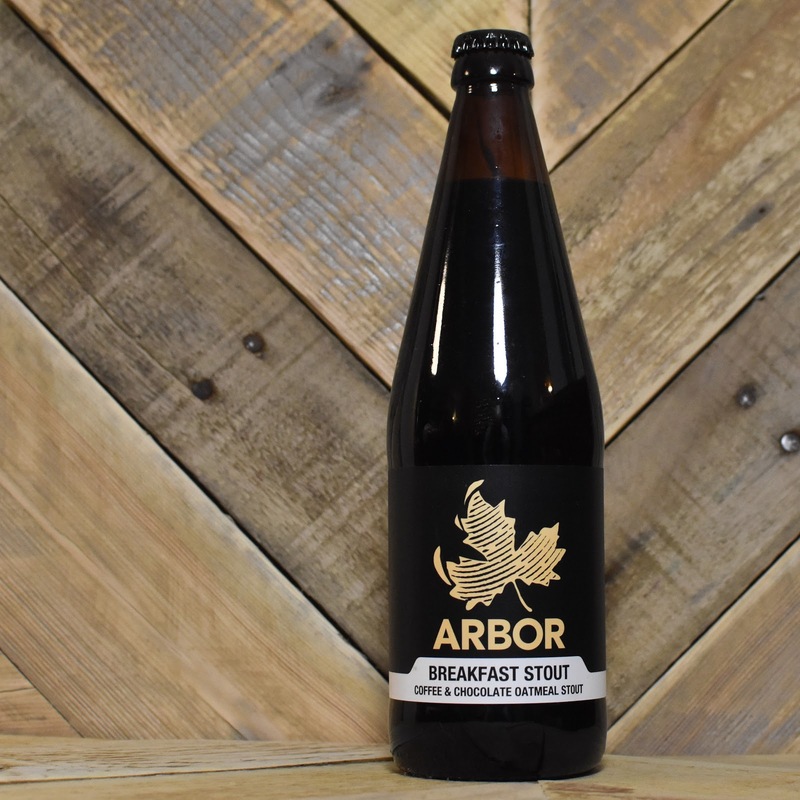 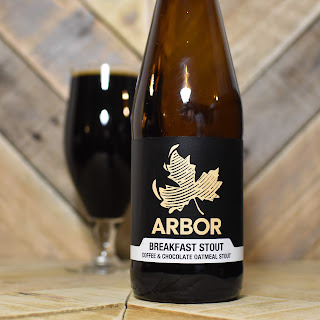 Arbor have nailed this breakfast stout and I can't wait to explore their range a bit more.